Acetone, (or systematically named 2- propanone), is an organic compound that is a colorless, mobile, flammable liquid and is the simplest ketone. Acetone is miscible with water and serves as an important solvent in it own right, typically for cleaning purposes. It is a common building block in organic chemistry. Acetone is a good solvent for most plastics and synthetic fibers. It is ideal for thinning fiberglass resin, cleaning fiberglass tools and dissolving two-part epoxies and superglue before hardening. It is used as a volatile component of some paints and varnishes. As a heavy-duty degreaser, it is useful in the preparation of metal prior to painting. 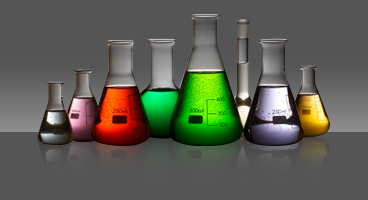 In California Acetone is one of the few VOC exempt solvents available for industrial uses. Consult the Safety Data Sheets before using Acetone in your application. Please contact Del Amo Chemical for specific grades, quantities, pricing and availability.